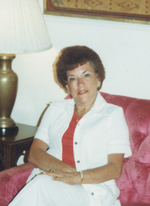 Dolores C. Young, 90, Aberdeen resident and former clerk for JC Penny’s downtown Aberdeen, died Sunday, January 27, 2019 at her home. Dolores was born on October 6, 1928 in Patterson, New Jersey to Nicholas and Marion (Currie) Deluccia. She grew up in Newark and graduated from Our Lady of Good Counsel High School. On December 13, 1947, Dolores married Leonard Young in Elkton, Maryland. He resides at the family home. They moved to the Jersey Shore in 1953 and two years later to Aberdeen. Dolores went to work for JC Penney’s in Aberdeen in the early 60’s and retired in 1980. She was a member of Our Lady of Good Help Catholic Church in Hoquiam. She generously supported many organizations including Boys Town, St. Jude, St. Joseph’s Indian School, The Humane Society and PAWS. Dolores enjoyed travel to many places in the states-including Hawaii and the desert Southwest. Also to the Cook Islands and Tahiti. She dearly loved animals, especially her little dogs Casey and Lola. She is survived by her husband of 71 years, Leonard Young of Aberdeen; a daughter Suzie Graves of Snohomish, WA; four grandchildren: Lisa Baker (Randy), Alex Graves, Laura Graves and Aaron Graves; three great grandchildren: Ashlynne Kimball, Mikayla Baker and Brooklyn Baker; and one Great Great Grandchild, Adline Grace Kimball, on the way; A niece Stacey Shaffer and her daughter Jordan of Albuquerque, NM. She was preceded in death by her daughter Jeanne Brecht and son Robert Young. The family would like to thank Dr. Ben Goold, Dr. Juliette Erickson, Grays Harbor Community Hospital, and Harbors Home Health and Hospice for their excellent compassionate care. If you wish to make a donation in lieu of flowers, PAWS or any charity of your choice will be appreciated. 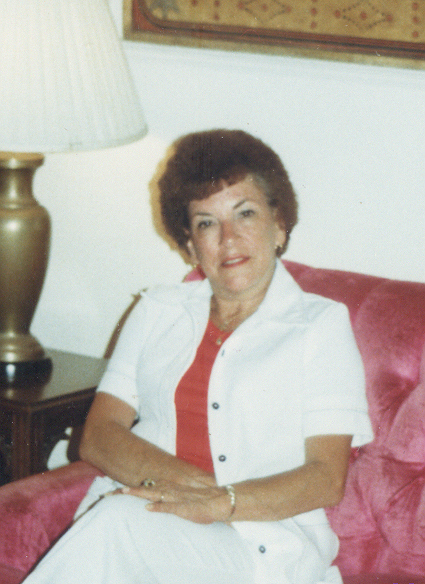 To send flowers to the family of Dolores Currie Young (Deluccia), please visit our Heartfelt Sympathies Store.